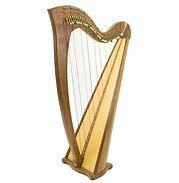 Thomas Tregenza lis well-known in the highlands for his sensitive performances on celtic harp. He is currently on a gap year and is often seen around Bowral busking. This is an opportunity to hear him in a concert setting. This work, to be presented in St Jude's Church Bowral on Good Friday, is a narration of the Passion of Jesus as contained in the Gospel of St Luke. It is a moving account of Jesus’ arrest, trial and crucifixion interspersed with some of the great chorales of the Lutheran Church. It is not certain that Bach actually composed this work. Although extant in Bach’s hand, it is not of the same scale as his well-know “St Matthew” and “St John” Passions and may well have been copied by him for presentation on Good Friday in 1730. If Bach did not compose it, he certainly thought enough of the work to write it out for performance! 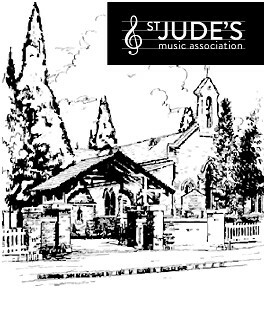 The performance in St Jude's is being presented by the St Jude’s Singers (Director and Harpsichord: Allan Beavis) with David Allen (Evangelist), Christopher Bambach (Christus), Melinda Richardson (Soprano), Kim Stewart (Organ) and Catherine Barnett (Cello).